The controversial Patriot Act, which was heavily criticised in the US for possible violations of civil liberties, was adopted in 2001 following the 9/11 attacks as a means to find and track terrorists using surveillance without being required to first get a court order. Reality Winner, a 26-year-old former National Security Agency contractor, was sentenced to more than five years in prison on Thursday after she pleaded guilty in June to charges under the 1917 Espionage Act. Winner leaked a classified document detailing alleged Russian election intrusion to The Intercept in 2017. Reality Winner, a 26-year-old contractor working for the National Security Agency (NSA), pleaded guilty Tuesday to leaking classified information to the media. Her prosecution under the 1917 Espionage Act is the first of a whistleblower under the administration of US President Donald Trump. MOSCOW (Sputnik) - The Federal Bureau of Investigation and the US Department of Justice have resumed the discussion on technical and legal opportunities to access encrypted data from mobile phones and other gadgets, local media reported Saturday, citing sources. MOSCOW (Sputnik) - The classified US National Security Agency (NSA) documents obtained by whistleblower Edward Snowden show that the NSA was monitoring users of Bitcoin and other cryptocurrencies as far back as in 2013, according to The Intercept. 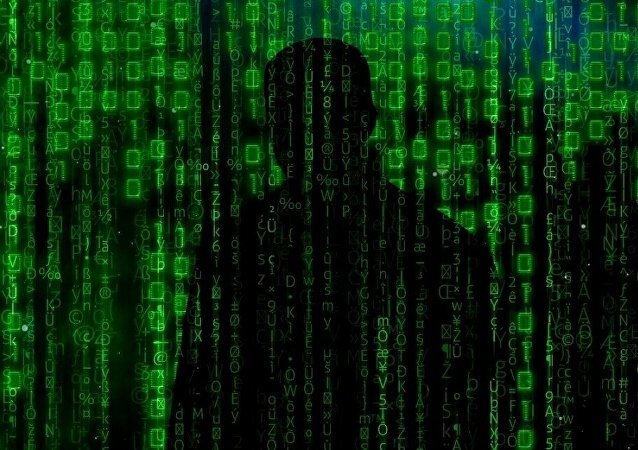 The US controversial spying program on Brazil and other South American countries probably continues to this day, despite the outrage of then-President Dilma Rousseff, US journalist James Bamford told Sputnik at a cyber-security conference in Sao Paolo. 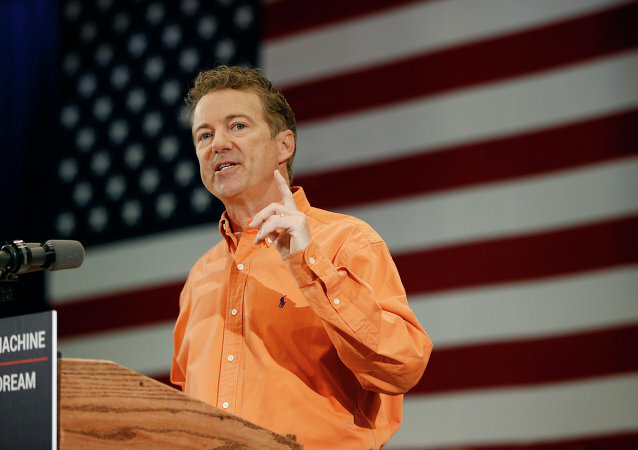 Senator Rand Paul requested the White House to provide information on whether he had been surveilled by the Obama administration or intelligence agencies. 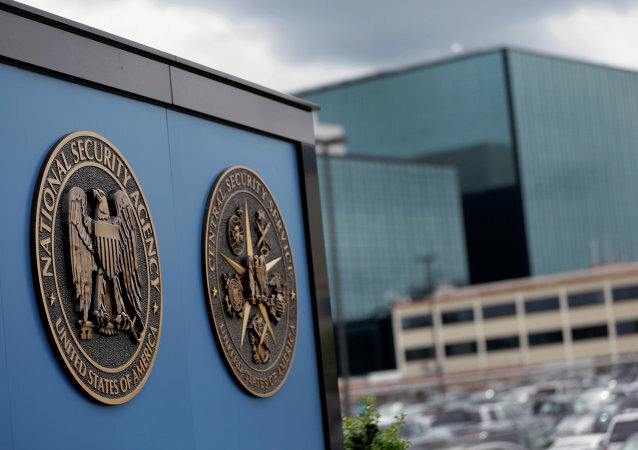 Director of the US National Intelligence Daniel Coats said that National Security Agency collected data about over 151 million US citizens' phone calls in 2016 despite the legislation limiting the agency's collection of phone call details. German politicians and civil rights groups have slammed plans to give security forces direct access to citizens' ID photos - and create a "de facto national image database," which they say is "no less than the open introduction of a nationwide biometric picture database of all German citizens." According to a classified National Security Agency document released by contractor-turned-whistleblower Edward Snowden, Washington successfully enlisted the assistance of Wellington to spy on Tokyo in 2007, for the purpose of influencing a vote on global whaling practices. Seeking to understand why her teenage daughter died so young, a grieving Berlin mother is suing Facebook for access to the girl’s account, after the social media giant has twice refused to allow her to view the teen’s posts. 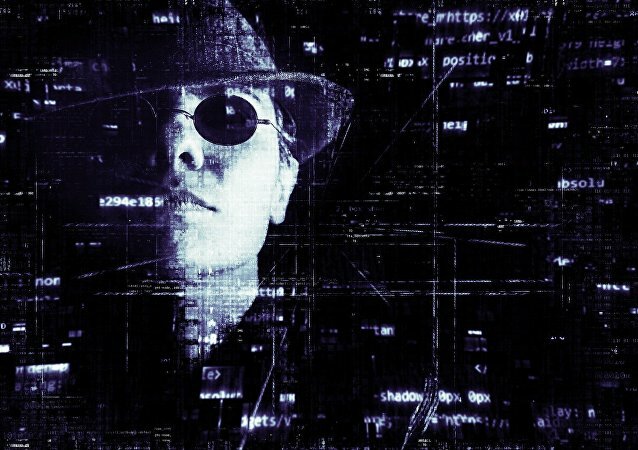 One of the NSA hacking tools released in the Shadow Brokers leak earlier this month is already being used by hacking groups to infect almost a quarter of a million computers, the Swiss security company Binary Edge reports. 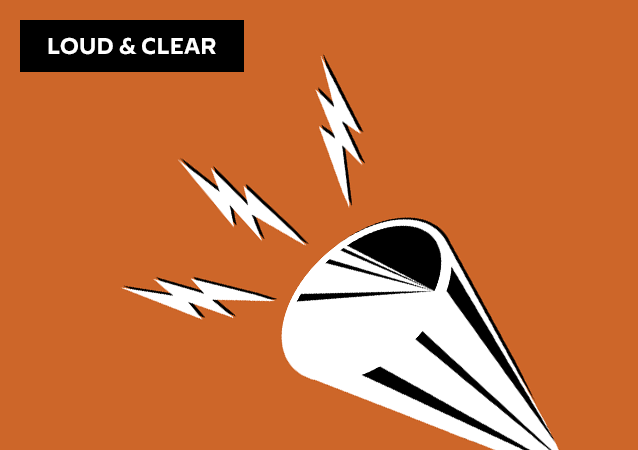 On today's episode of Loud & Clear, Brian Becker is joined by Alexander Mercouris, editor-in-chief of The Duran.